The former England Captain picked his strong dream XI recently. 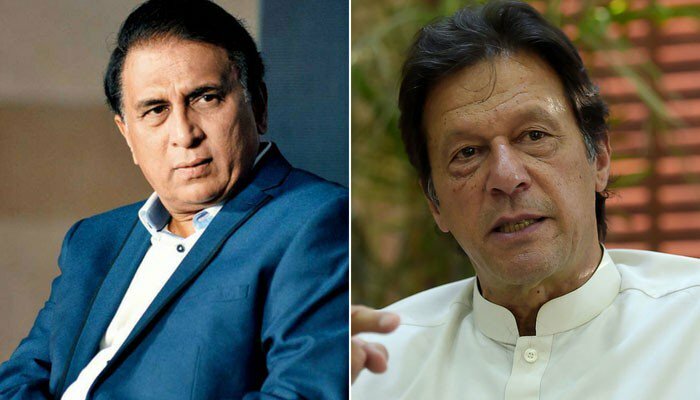 Former England Captain Mike Brearley has included India and Pakistani legends Sunil Gavaskar and Imran Khan in his all-time World XI. Brearley has also selected ex-Pakistani leg-spinner Abdul Qadir in what is a very strong side. 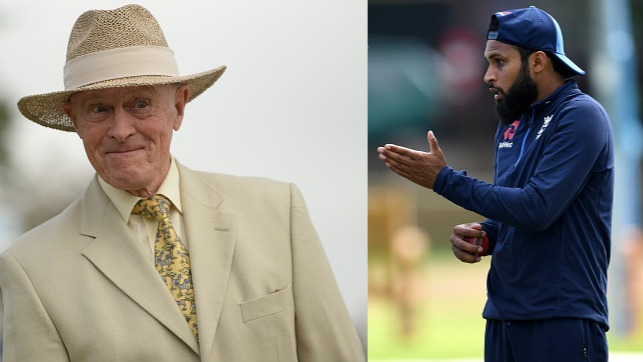 The 76-year old is the latest cricketer to reveal his dream team through Lord's Cricket Ground's official Youtube channel after various current and past players. Having made his debut in 1976, Brearley went onto lead England in 31 Tests and remarkably won 19 of them losing just 4. 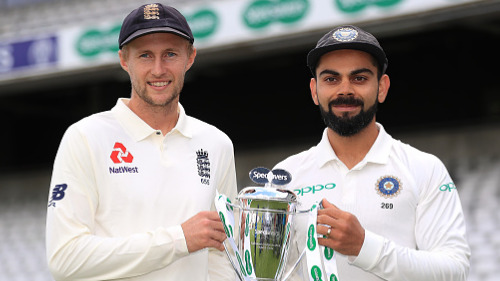 Among all captains with at least 25 matches, his win-loss ratio of 4.50 is the second best (behind Steve Waugh's 4.55) in the history of the format. Brearley played in a very different era of our sport and it reflects in his all-time XI. His opening pair, for instance, comprises the defense of great Sunil Gavaskar and the flair and attack of Gordon Greenidge. He talked about this a choice and said, "Sunil Gavaskar was a very correct player. But also, if you bowl him a half-volley in the first over, he would hit it for four. Gordon Greenidge was an attacking opening batsman. (He was) a wonderful stroke-player but also very correct." 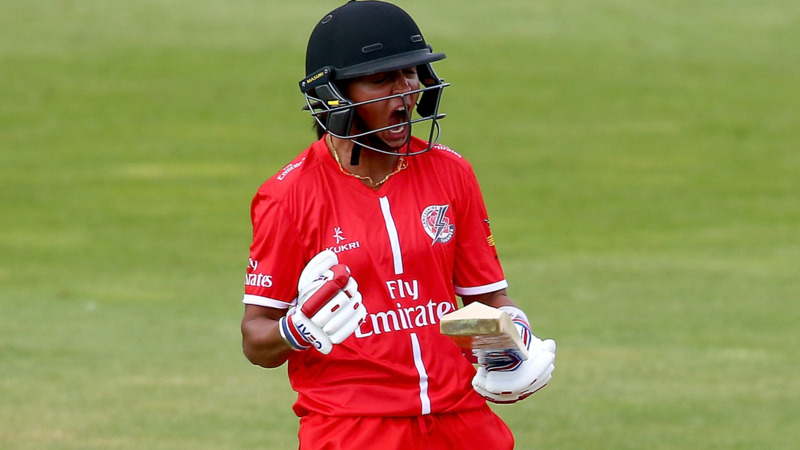 While Brearley's middle-order includes likes of Greg Chappell, Sir Viv Richards, Ian Chappell, he has got the all-round abilities of Sir Ian Botham and Imran Khan to provide a lot of depth to his team. Ian Chappell leads Brearley's side having admirably led Australia all those years back. Talking about the affable Imran Khan's presence in the side, Brearley said, "Imran Khan was a different type of bowler from the other fast bowlers in the team. He swung the ball in. He was fast and hostile and (also) a fine attacking batsman." "Abdul Qadir was a marvelous, flamboyant (and) effervescent spin bowler", praising the famous leg-spinner from Pakistan, Brearley has got him into his side. The strong bowling attack is completed then with the intimidating presence of Dennis Lillee and Sir Andy Roberts.